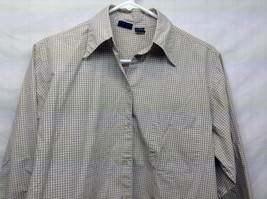 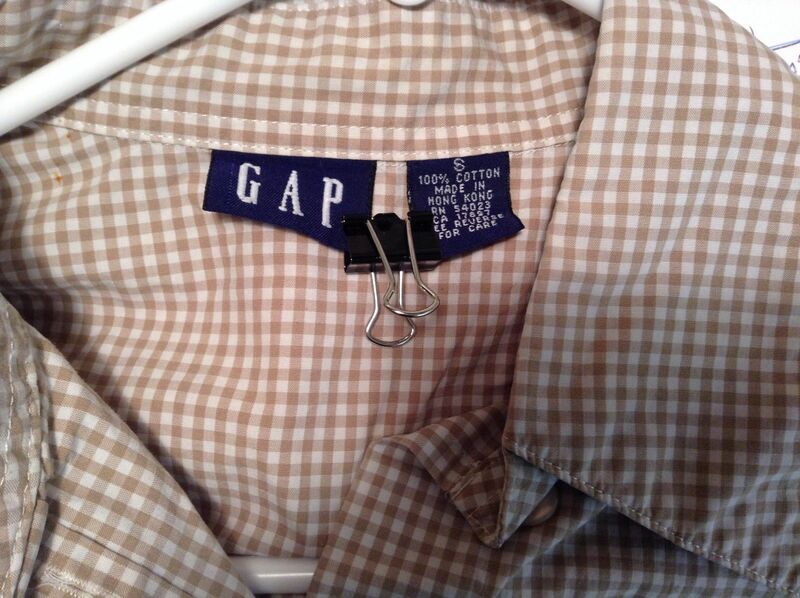 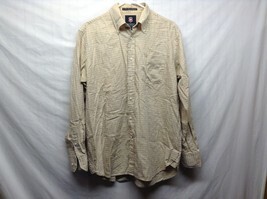 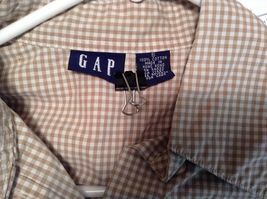 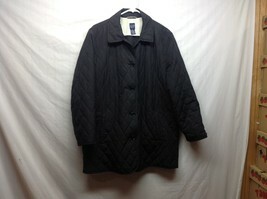 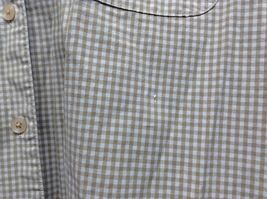 Ladies front pocket, long sleeve, button-up shirt by GAP. 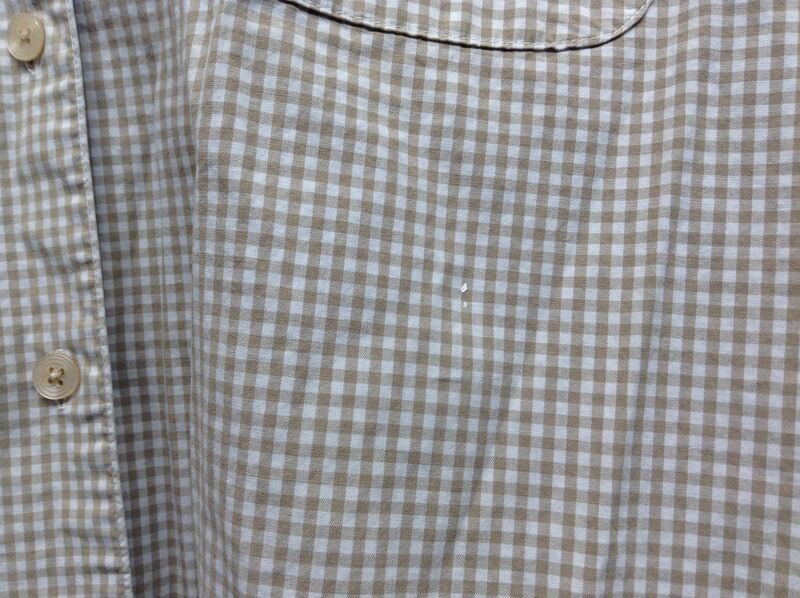 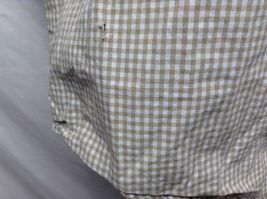 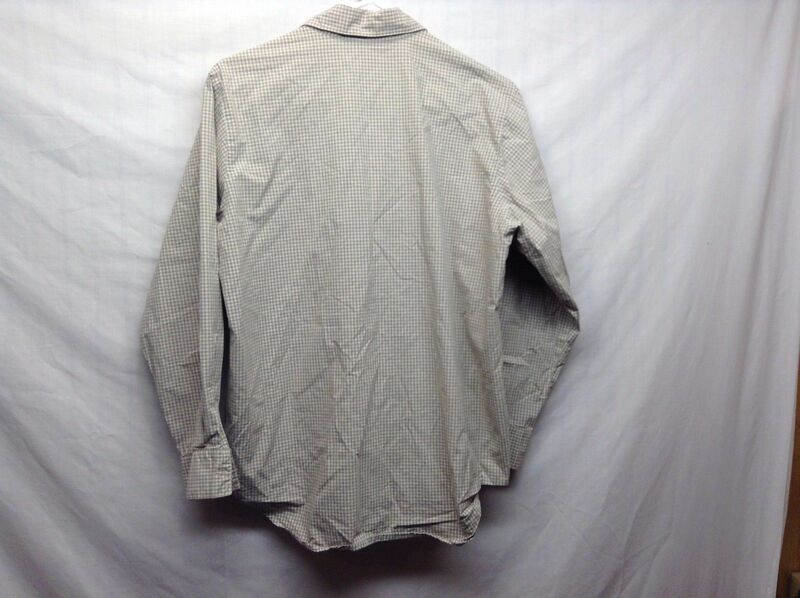 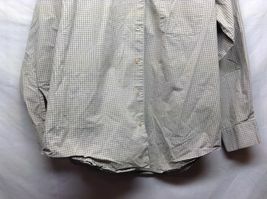 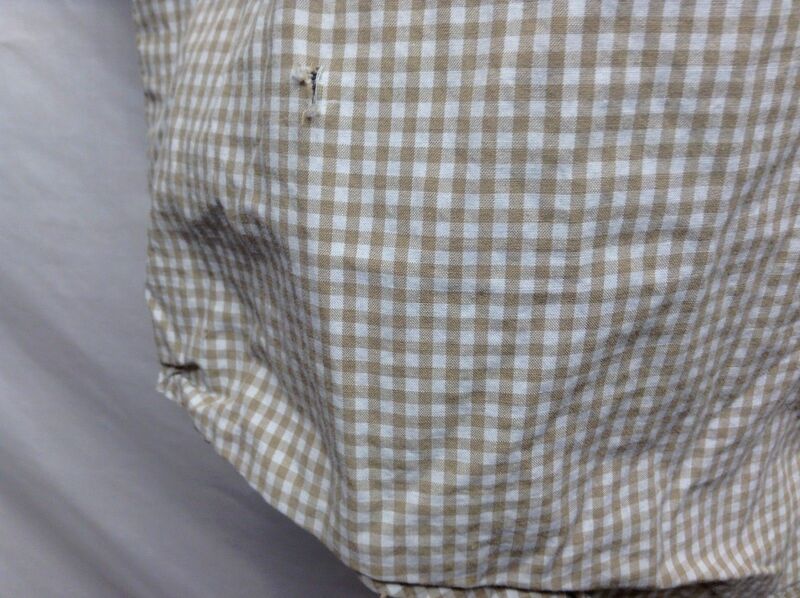 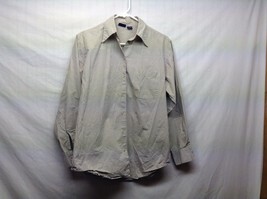 Shirt has a small paint mark under pocket on front, but is otherwise in ok condition! 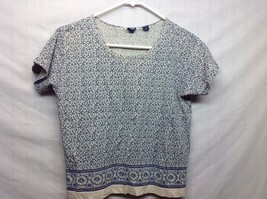 Material 100% cotton, size small.